As some of you might have guessed, at some point Willow the Vampire’s second adventure will have to have some ghosts – after all, the book title is Willow the Vampire and the Würzburg Ghosts! We’ve met some of the creatures of the night Willow and her friends might encounter, but so far we’ve only scraped the surface when it comes to supernatural critters. 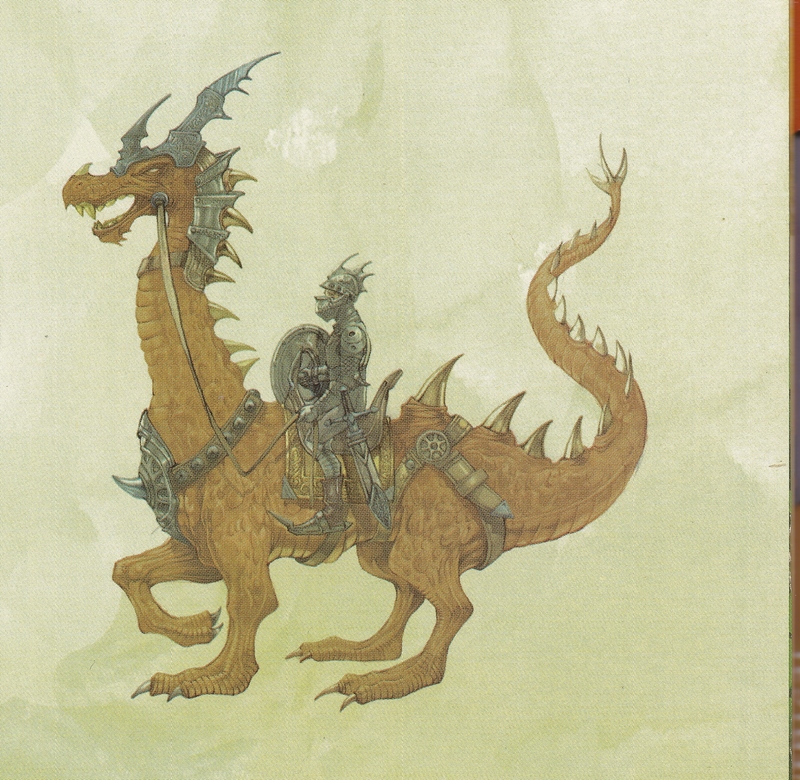 The last blog post was about the European green toad and some time ago I wrote about nocturnal creatures like cats, dragons and trolls, though I haven’t written about wicked fairies, yet. What could therefore be more natural to bring witches into the equation? Not the large as life warts-an-all witches you’re thinking off – no, real people murdered by religious fanatics who suspected witches and warlocks behind every tree and wardrobe. The Würzburg ghosts are none other than people who were burned at the stake between 1626 and 1630. Many of them were small children and young adults of no more than 12 or 14 years of age. The aristocratic bishops Julius Echter von Mespelbrunn and his equally demented nephew Philipp Adolf von Ehrenberg were solely responsible for brutally torturing and then burning more than 900 people. Anyone who spoke up in defence of those accused of witchcraft were instantly tried for sorcery themselves and before long ended up being burned alongside the other victims. The infamous Würzburg Witch Trials mark one of southern Germany’s darkest chapters with regard to religion. 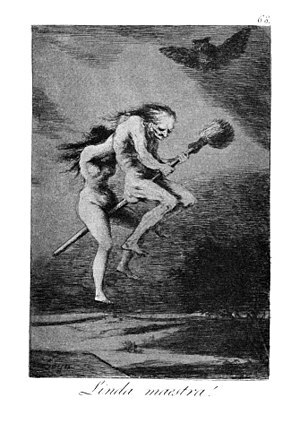 Black cat, brooms and toads as well as cauldrons have for some reason always been associated with witches. My next Willow the Vampire novel will put a rather different spin on witches, given that a substantial number of those accused of witchcraft and subsequently murdered were very small children. Although quite a lot of the Würzburg trial details were recorded, the noble bishops couldn’t even be bothered to have the names of the children registered along the adults they murdered, thus denying the children an existence – even in death. So much for Christian charity. In the 1970s, when an underground garage and parking lot was to be built under the old market square right next to St Mary’s Chapel (Marienkapelle) in Würzburg, workmen discovered the charcoal remains of four posts that had been lined up opposite the entire length of the chapel. Dendrochronology discovered the remains of the wooden posts were indeed from the 17th century. In other words, the murders took place right outside the church, day in…day out. Hallelujah! Just outside of the old walled fortifications of the town there was another place of execution. Here workmen found not just the remains of wooden stakes and human bones…animals had been burned alongside their accused owners. It seems that many of the victims were first executed by having their heads severed, after which they were burned. Please do not attribute this to Christian charity either – the majority of buildings were made from timber at that time and the local magistrates felt it safer to keep fires under control – dead people burn more quickly and need smaller fires, so it seems. 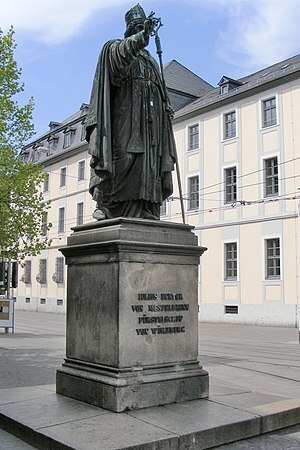 Like with all monsterous Christianevil doers, Julius Echter was honoured by the Church and had a statue erected in the city centre – while the names of the children and young people remain a mystery. Willow and her friends will need their own army to fight monsters that are trying to end the world – what better than an army of ghosts…murdered children with no more evil in them than the animals burned with them at that time? 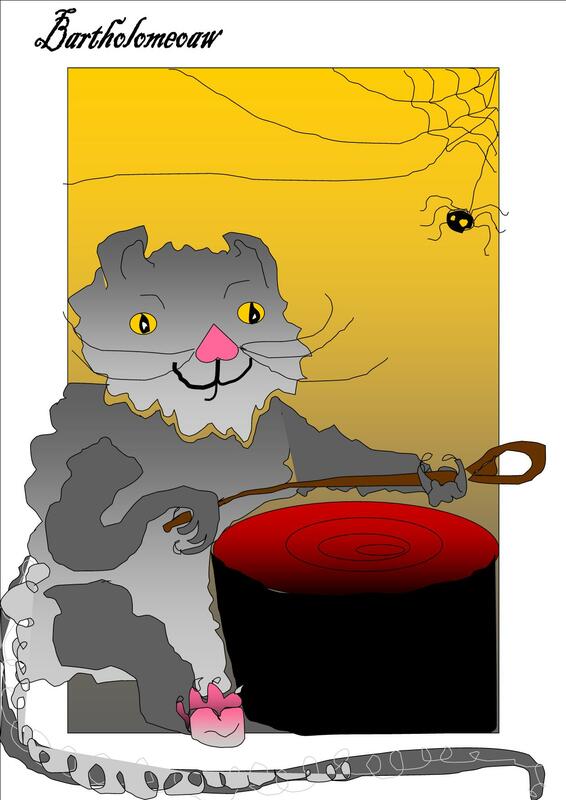 Sell my toad, black cat and cauldron, but leave me my broom so that I may paint a large picture of the Würzburg children’s short lives and remember them through the magic of writing! A fantastic post. It really must of been so very hard to live back then, you would be frightened to say anything, or do anything, and you certainly would not want to own too much either. Yes, if your neighbour fancied your wife, house and cow, you could find yourself accused of sorcery and be burned at the stake before you could say “warlock”. children were usually accused “by association” alongside their parent/s and simply murdered so that no mouths remained to be fed and nobody grew up to seek revenge. Demented Julius Echter and his henchmen have their coat of arms plastered over everything in Wuerzburg, because the Church – then and now – rewards those who seek power by whatever means. I have a deep interest in how people were executed for witchcraft. I hadn’t come across this before so I was absolutely intrigued to read about it. I think it is marvellous that you are writing something to remember all those poor little mites who were executed through pure ignorance – good on you! Yes, that is the core of it but in the case of Pendle, Bottesford and Salem, I don’t think that it would have been so easy to do what they did if there hadn’t been such ignorance about.